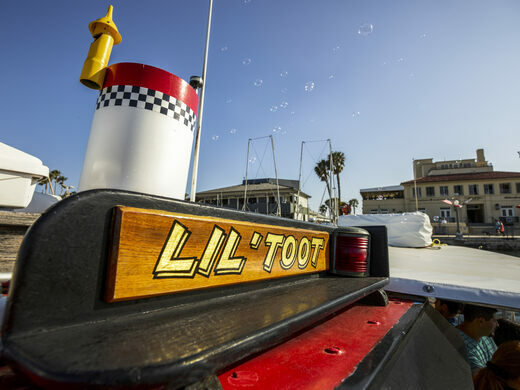 Stylized as a mix between the 1939 children’s book and the increasingly rare yellow taxi cab, Lil’ Toot is a small yellow boat that can take up to 19 passengers between local landmarks Stearns Wharf and the Santa Barbara Harbor. The big catch? Stearns Wharf and Santa Barbara harbor are actually connected by land. 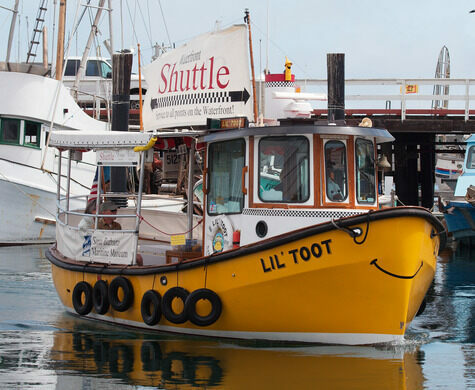 Lil’ Toot serves no functional purpose other than being an incredibly fun and cute way to avoid one of the more scenic 15-minute walks in the state of California. 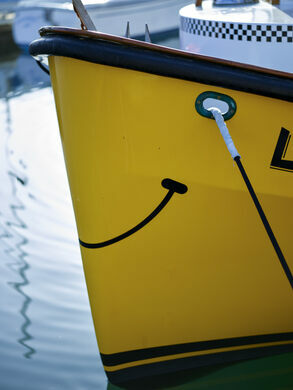 It boasts a bubble-blowing smokestack, a traditional “toot-toot” air pressure whistle, and a smiley face painted on the front of the boat. 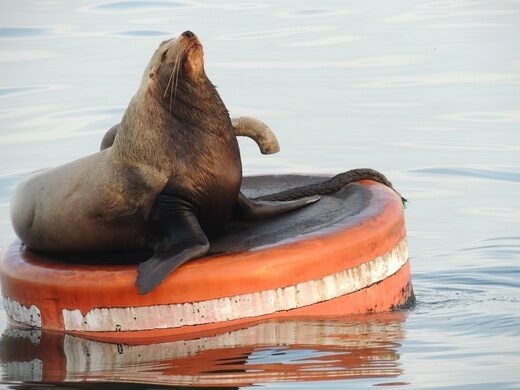 During its whimsical zig-zag path around buoys, barges, and more, its passengers can search for seals and sea lions. Kids can take turns hopping up to the wheelhouse to assist the captain in driving the boat too. Even after departing the boat at either destination, you’ll often continue to hear and see evidence of the Toot chugging along its back-and-forth daily route in the form of a stray bubble or a high-pitched whistle far away in the distance. 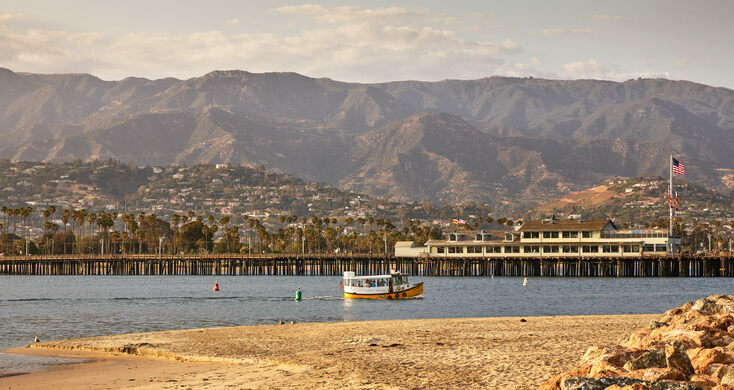 You can access the boat from either Stearns Wharf or the Santa Barbara Harbor. It leaves the harbor on the hour and on the half hour and leaves the wharf on the 15 and 45. This is great for adults or families—the boat even sells beer and wine! If you want to take the boat one way, it's incredibly easy to take a beach front walk back to whichever side you came from. Keep your camera at the ready for pictures of seals, sea lions, birds, nice yachts, and even dolphins if you're really lucky. The last manually operated turntable ferry in the world.